IDF officer killed in misfire incident during drill in Hevron. Military Police is investigating. 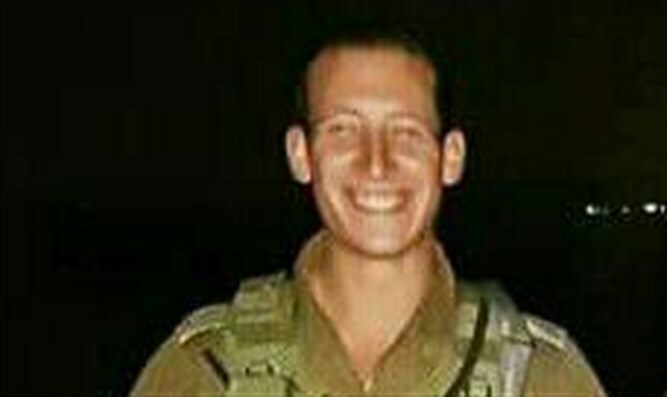 An IDF officer, 22-year-old Second Lieutenant David Golovenchich from Efrat, was killed on Tuesday evening in a misfire incident during an IDF drill in the Gilber checkpoint in Hevron, it has been cleared for publication. The commander of the Central Command, Major General Roni Numa, has appointed a committee of experts headed by Colonel Ronen Tamim, the head of the Idan division, to investigate the circumstances of the incident. The Military Police is investigating as well. The officer's family has been informed. Two weeks ago, a 19-year-old soldier on leave was wounded by a bullet in Tel Aviv. A police investigation found that the soldier's friend, also a 19-year-old soldier on vacation, was playing with a weapon and accidentally fired a bullet. In April, 23-year-old Amit Popovich from the Shomron town of Kedumim was killed when a bullet discharged while a weapon was being cleaned. An initial investigation revealed that Popovich and his friend were cleaning a weapon when, aor an inexplicable reason, the friend fired a bullet that directly hit Amit's upper body.